When a storm hits your local home, we'll be there to ensure that you get the repair, dry-out, and restoration service you need. Living in paradise comes with a lot of perks, but making your home on Hawaii can also come with the challenge of dealing with severe weather, flooding, and natural disasters. 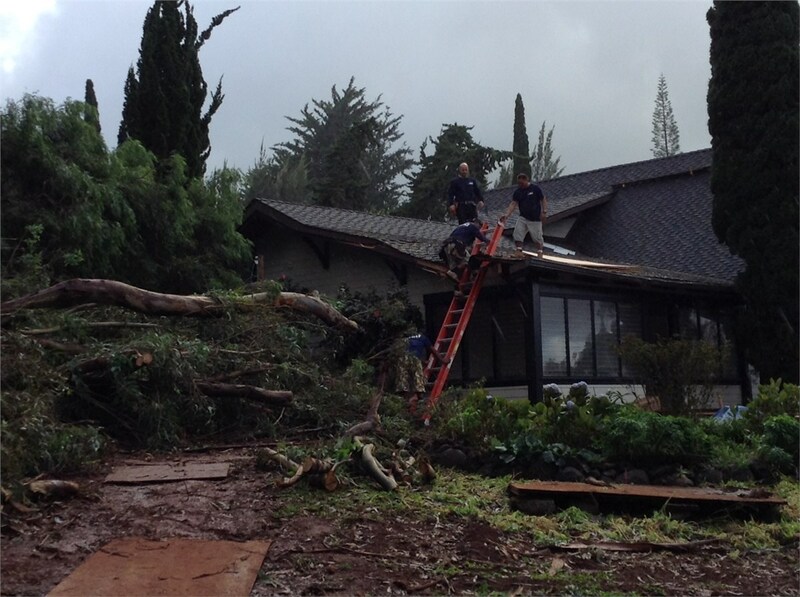 When a storm has ravaged your property, finding quality storm damage restoration service is a top priority, and that’s where the experts at Premier Restoration Hawaii come in. 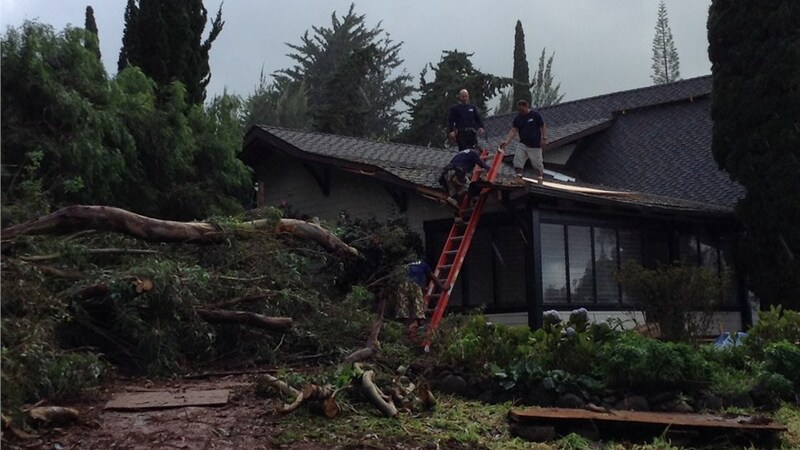 We offer storm restoration in Big Island that comes with a full selection of services and benefits—giving you the one-stop resource you need to get back to your daily life after devastating winds, rain, or flooding. Storm damage restoration involves more than just basic cleanup and rebuilding—it can often involve major structural repairs, water extraction, mold removal, and more. 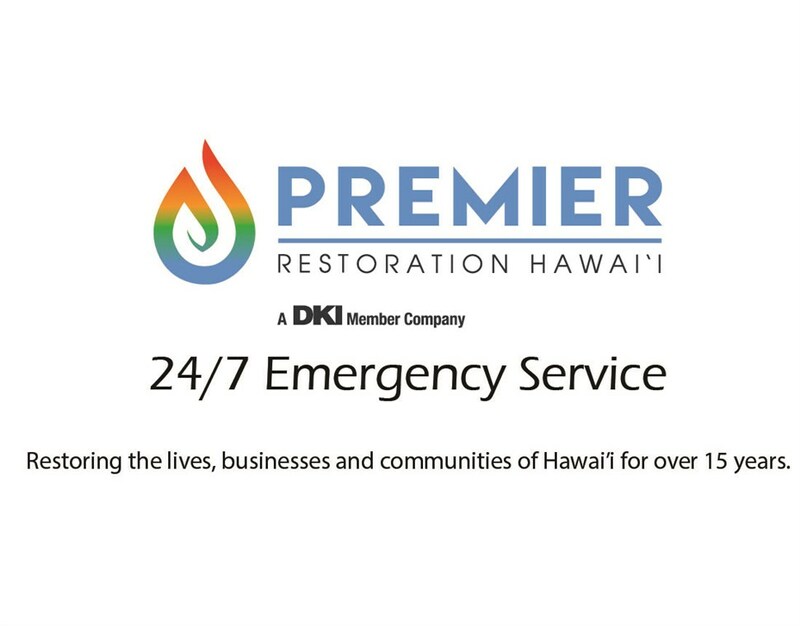 The team at Premier Restoration Hawaii has the training, tools, and resources needed to handle the entire restoration project from start to finish, and we make it possible for you to get back into your home faster—at a price that you can afford. At Premier Restoration Hawaii, we have a deep understanding of what it takes to keep your home dry and functional in the challenge climate of Big Island—even when a tropical storm does damage to your property. To get started by learning more about our restoration services, give us a call today. You can also request a free quote and consultation now by filling out our brief online form.